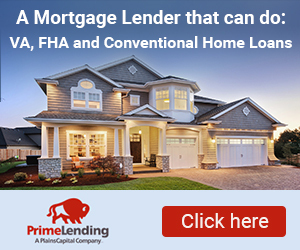 Ten years ago, around the time of the global recession, buying a home was a goal that looked largely unattainable for students at the time coming through high school and graduating from college and university. The cost of living skyrocketed and the housing market collapsed beyond all expectation, but now, the economy is more stable and showing signs of improvement and now Millennial’s are ready to take the plunge into owning their own property. Buying your first home is an exciting and significant step in anyone’s life. Many choose not to buy for whatever reason, while others simply cannot afford to buy. The latter part of that sentence was certainly true for millennial, labored with student debt while inheriting an unstable economy just as they make the transition from student to a fully-fledged worker. It seemed that, unless they were fortunate enough to come from a financially stable family, owning a property outright was far out of reach. Millennials are now coming of age, starting their own families and looking to settle into a place of their own. With this coinciding with an upturn in the housing market, it spells good news for sellers. 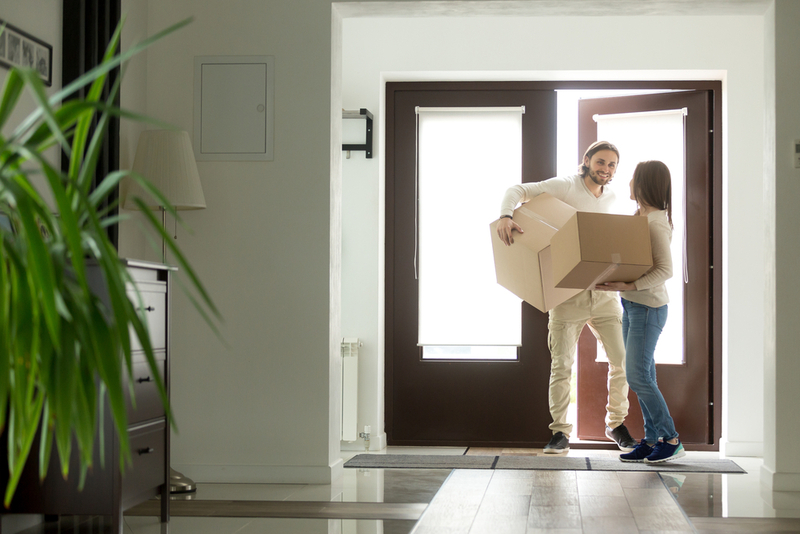 While the millennial generation is showing signs of being ready to commit to buying a home, they aren’t going to commit to buying just anything. ‘Starter homes’, property generally bought by first-time buyers, are going out of fashion. This could be as a result of a generation of would-be buyers not being able to afford to get themselves onto the property ladder, or simply waiting until the market stabilized itself before jumping in. With people now waiting until their 30s before buying their first property, this leaves more time to save up. Many are also choosing to stay at home for longer than ever before purely so as they can save up money quicker in order to buy their first home without renting. Without the cost of rent and other household bills, this reduces the strain on millennial’s bank balances quite significantly, especially if they have been able to pay off any student debt. The collapse of the housing market a decade ago saw the apparent end of low-interest and low-deposit mortgages. Now that housing prices have been on the rise for a number of years and the market is enjoying a spell of sustainability, banks are more willing to offer favourable rates to first-time buyers. With buyers needing less money upfront for a deposit than they may have done a few years ago, even for a higher valued property, many are deciding that now is the time to make the plunge. Some are entering the commitment of owning a property with every intention of selling for a profit with each year seeing moderate increases in prices. When a property goes up for auction, either at an auctions house or online with a website such as Let’s Bid Property, it can be sold for a figure significantly lower than its actual valuation should you play your cards right. Today’s first-time buyers are savvier than they were 10, 15 or 20 years ago, looking for a return of investment even after living in the property for a number of years. Huge savings can be made by renovating the property yourself which, in turn, increases the overall value of the property when it comes to selling. When it comes to renting, tenants are faced with far more limitations than if they owned their own property. Most landlords do not allow tenants to keep any pets on the property, through fear of damage and/or smell in the home. Millennials notably consider dogs to be as much as part of the family as anyone on two legs and much of the reason behind the desire to buy a home is to have a dog. If they have a dog in the family home and chose to move out into rented accommodation, the chances are they would have to leave the dog behind. This is a story synonymous with many who leave home and appears to now play a key role in millennial’s desire to own a property. As well as the ability to bring a pet home, homeowners reap the benefits of more freedom than those who rent. Redecoration certainly ranks amongst the reasons why millennial’s are looking to buy as, in their own property; they are free to express themselves however they wish. The involvement of how we search for homes has coincided with the rise of the millennial, which now has so many different avenues in which to find a property without even getting up out of the chair. Online estate agents, third-party seller websites and other listings can be accessed easily and, with this, the ability to seek out the best price possible. Mortgage rates can be found alongside property searches, meaning that, conceivably, a millennial could all but agree on the rate of a mortgage and make an offer on a home in one evening. 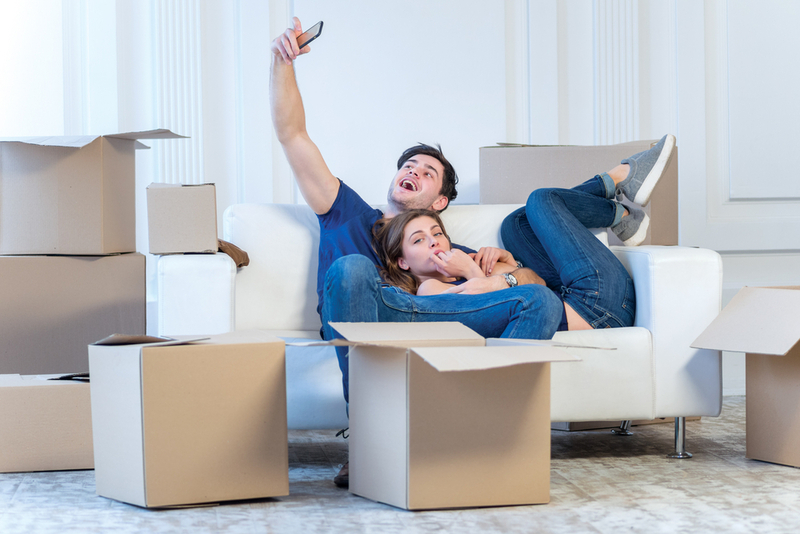 Whereas beforehand this would take the interested party a number of days or weeks to achieve these steps, the tech-savvy millennial now has an upper-hand – and the need for instant gratification only helps the seller, reducing the time between putting the house on the market and having the money in their pocket. Finally, one of the other main reasons why millennial’s are now ready to buy is the need for independence. As touched upon earlier, in rented accommodation, it can feel as though the landlord is breathing down your neck by setting out rules to follow as you live on their property. When you own your own home, you gain a sense of independence which millennial’s, who have either rented or stayed at home longer, are now desperate to seek out.